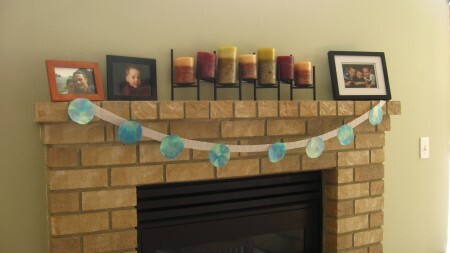 Whether you have a budding environmentalist or astronomer this planet earth banner is a fun decoration to make and decorate with for Earth Day! 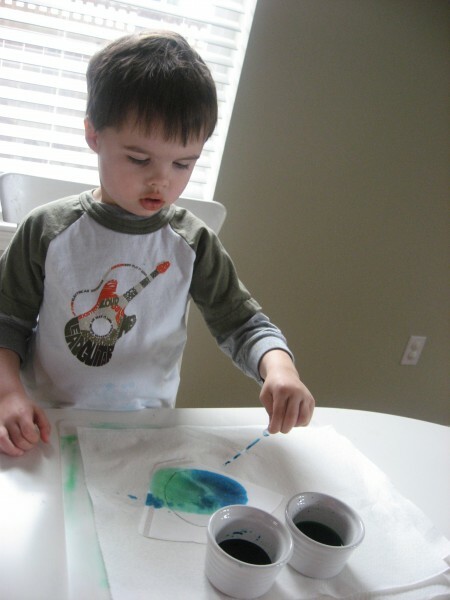 My son loved this Earth Day craft and just kept going and going! Gather your materials. 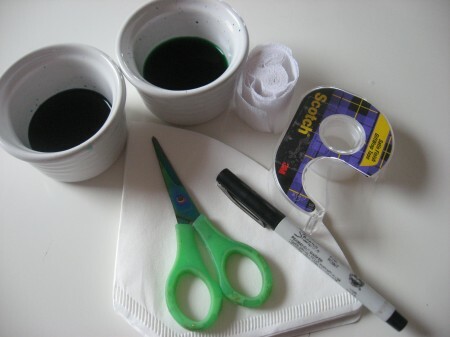 You will need some coffee filters, blue and green food coloring, a pen, scissors, some party streamers, an eye dropper and tape . 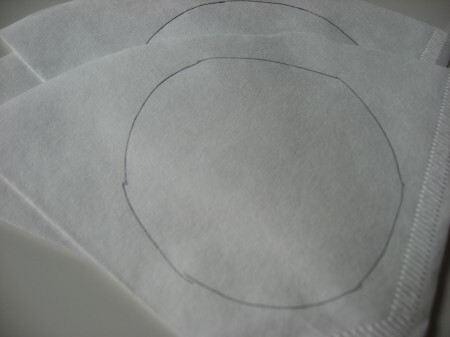 Start by drawing circles on your coffee filters. 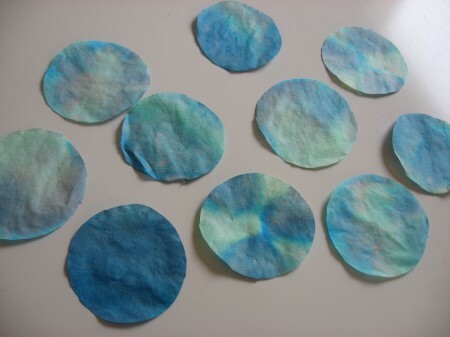 Using the eye droppers add the colors to your coffee filters. He was in heaven he loved making these . I had a few layers of paper towels under the coffee filters to absorb the extra which was great since he saturated many of the filters. Hang up and talk about why you made this craft, how precious and fragile our earth is and how we can help preserve it! 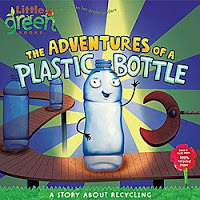 The Adventures of a Plastic Bottle: A Story About Recycling by Alison Inches is awesome! I only wish that my son was old enough to enjoy it as much as I did. It”™s not aimed at 2-year-olds at all, but he did like to open it to the page with the recycling truck and point out all the parts to me. The book itself takes the reader through the complete process from crude oil to bottle and then to synthetic fleece. I am not too proud to admit I learned s a few new things and had a few good laughs along the way with the books little bits of humor too. I think most 5-year-olds would enjoy this book, and it”™s easy to break it down for those unable to sit for this much text. Also, the book was printed on 100% post-consumer waste paper. Edited for 2010 : My son adores this book now at 3, and it’s been a bedtime favorite for a while. He really enjoys the crude oil tanker at the start, seeing the bottle made and how it ends up at a store waiting for someone to buy it. Any kids book that uses the word polymerization proudly gets an a plus from us! Next Post: Hands On Music! Previous Post: 7 Ways to Recycle Plastic Easter Eggs! Thanks for the great idea! I have some eye droppers, and have been thinking my son would probably love to use them for something, but I didn’t have any project ideas! .-= Holly´s last blog ..Robot Memory Game =-. 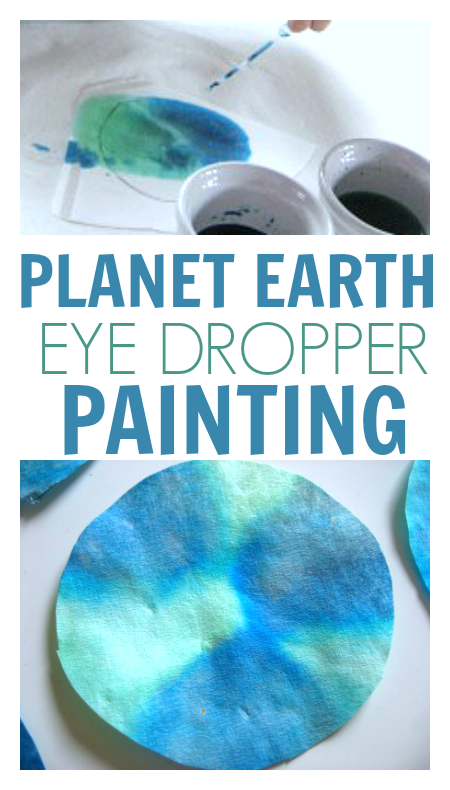 I love the way the colors mix and make the circles look like “earths.” And using an eye dropper is always fun! 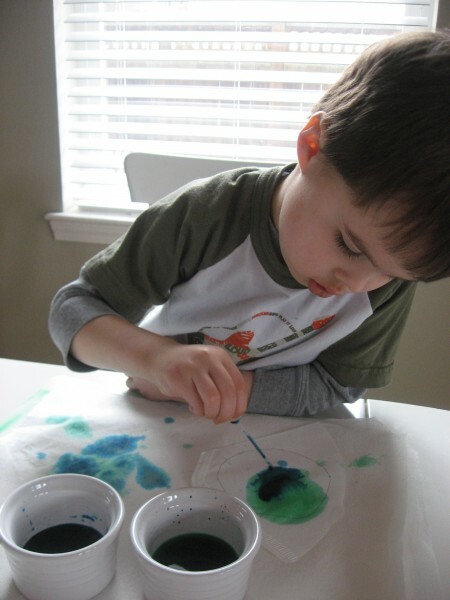 .-= Scott´s last blog ..Finger Painting =-. I like the eye dropper idea! I was just playing with coffee filters myself this week. (I’m a big kid!) Actually, I was making butterflies for decorations for my daughters 6th birthday party that is coming soon. We used the leftover egg coloring and then I put glitter on them. They turned out cute. Enjoy your day! Stop on over and enter my giveaway- great for Earth Day! .-= Jen´s last blog ..The Greenzys Review and Giveaway =-. I need to get some eye droppers though as we’ve been just using straight food coloring and I’m down to the last box! Thanks for the great idea. .-= Jessica´s last blog ..Paper Dragons =-. 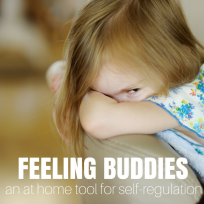 Wonderful and timely post to share! .-= Deborah´s last blog ..Preschool Song: The Inchworm =-. I loved this idea. We used lots of different colors and made ‘flowers’ with green pipe cleaners for stems in hopes of bringing spring a little faster and trying to get rid of the snow! Thanks for the great ideas. The Earth day is approaching! I’d like to announce the publication of a post about recycling on my website: I’ve collected 100 ideas to recycle and re-use in creative ways some stuff you can find in everyone’s house and that is usually trashed. i wrote the post in Italian, but the linked tutorials are in English! Hope you like them! how long does it take the filters to dry? we are thinking about doing this in an earth day fair event- but I am thinking that the filters will be too wet for them to immediately take with them. 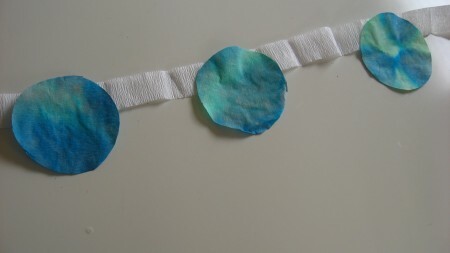 They will be too wet – you can blot them with paper but it’s not terribly earth friendly to do that.